Fraud crimes in Calgary during the first three quarters of 2016 were up nearly 28 per cent over the previous year, a spike that’s seen city police alter their approach to combating it. 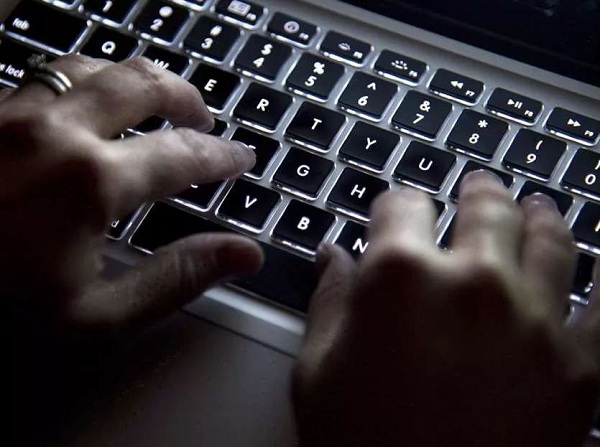 Up until the end of last September, fraud-related crimes were up 27.6 per cent over the same period of 2015 and during that month last fall, increased by 59 per cent, say city police statistics. During that period of 2016, police cleared 30.7 per cent of those cases. Those numbers come at a time when Calgarians’ finances are still reeling from a recession amid a prolonged oil and gas slump. There’s been a definite increase in fraud crime in the city, driven largely by Internet-based scams, said Staff Sgt. Cory Dayley, head of the city police cyber forensics unit. “Absolutely it’s increasing — it’s a very easy message for someone to get out to a large number of victims, put a fish hook out and see how people respond,” he said. Because of that, Calgary police last fall merged its 12-officer cyber investigation unit into its integrated fraud team. “It’s so we have a much more in-depth response to people victimized online,” said Dayley. Another reason for the ballooning number of fraud offences is the greater willingness of victims to come forward and the CPS’s improved reporting system. Police have also spent more resources publicizing the problem, partly through more charges profiled by the media, he added. “We’re trying to really get out there, get people to be aware, to be their own best line of defence,” said Dayley.